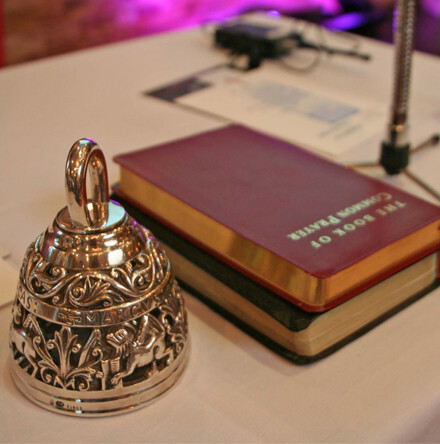 The following listing of diocesan synods for 2019 is now available. 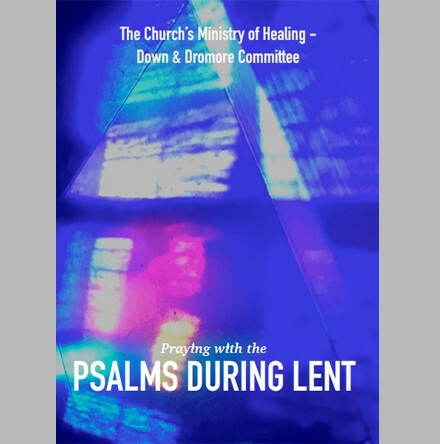 The Down and Dromore Diocesan Committee of the Church’s Ministry of Healing: The Mount is excited to announce a new devotional resource for Lent 2019 – Praying with the Psalms during Lent. 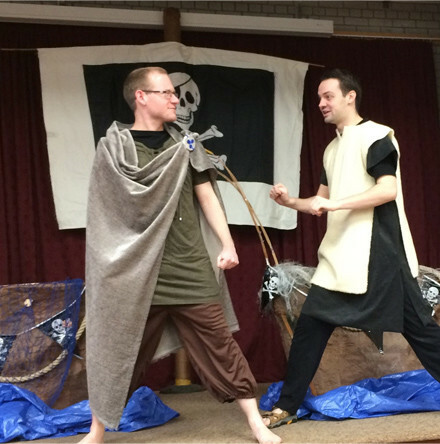 Patrick’s Mysterious Adventure is back in Connor Diocese for its third year this March with the saint’s story coming to life in Christ Church Parish, Lisburn. 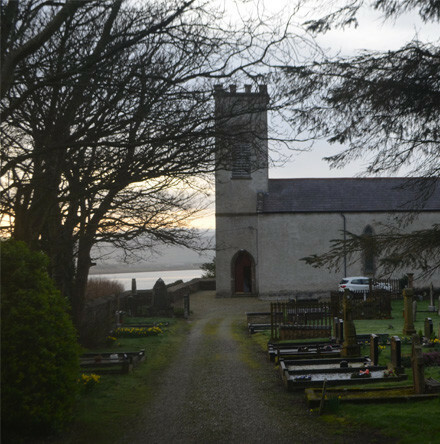 Gardai are investigating a break–in at St Finian’s Church of Ireland in Greencastle, during which a cross was stolen. 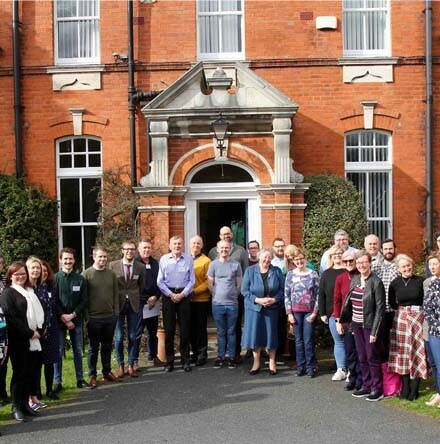 Twenty–five students attended the Church of Ireland Theological Institute’s ‘Fit for the Purpose’ weekend between Friday and Sunday (February 22 to 24). The weekend marks the start of two courses at CITI. 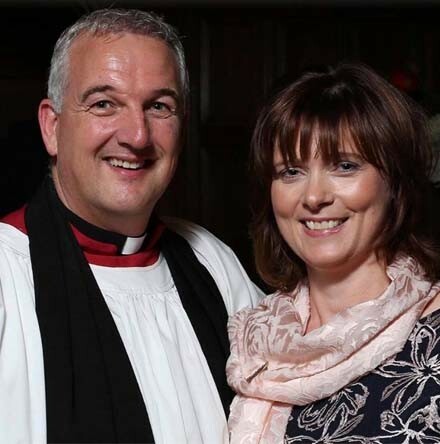 The Rev Canon Malcolm Ferry, rector of St Augustine’s Parish Church, Diocese of Derry and Raphoe, has been appointed rector of the Parish of Agherton, Portstewart, Connor Diocese. 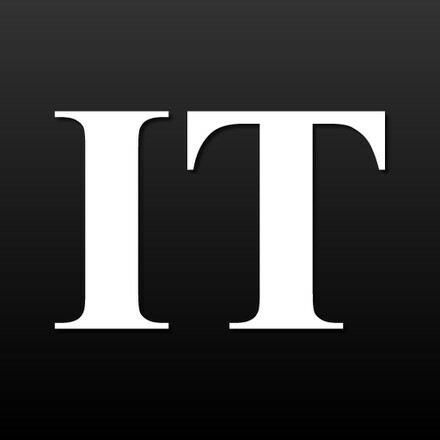 St Michan’s Church on Church Street, Dublin 7, has been targeted by thieves who have vandalised its crypt and taken the head of an 800 year old mummy known as ‘The Crusader’. 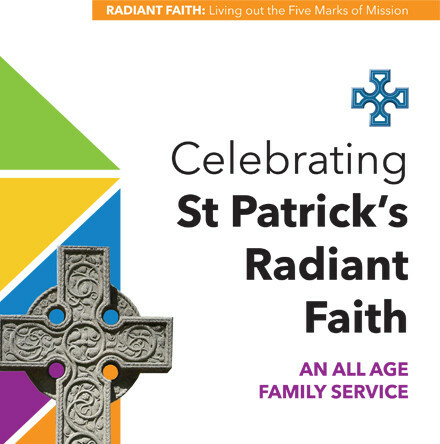 Looking ahead to St Patrick’s Day, the Church of Ireland Council for Mission has produced an all–age family service resource – Celebrating St Patrick’s Radiant Faith – for use across the island of Ireland. 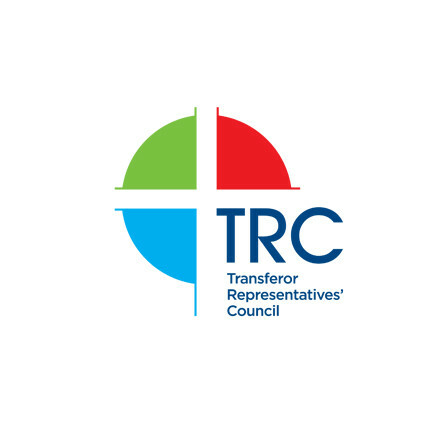 The last in the Set Apart series of information evenings on the role of Transferor Governor will be taking place this week in Armagh and Downpatrick. 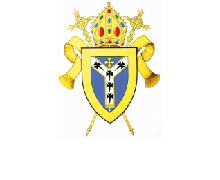 Each evening runs from 7.30pm to 9.30pm (with tea/coffee served from 7.00pm) and all School Governors are invited to come along.